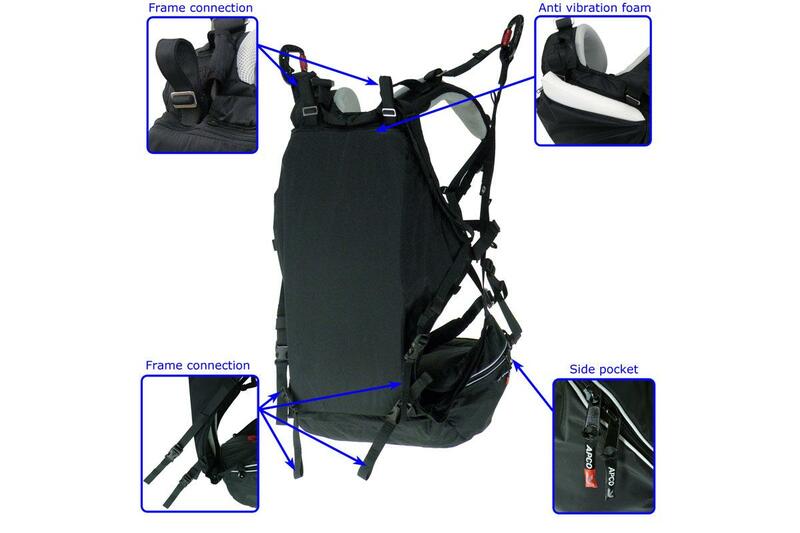 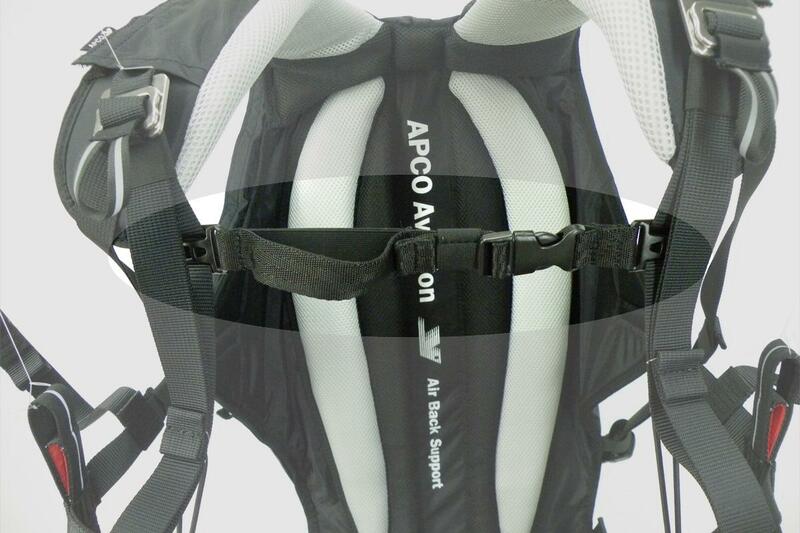 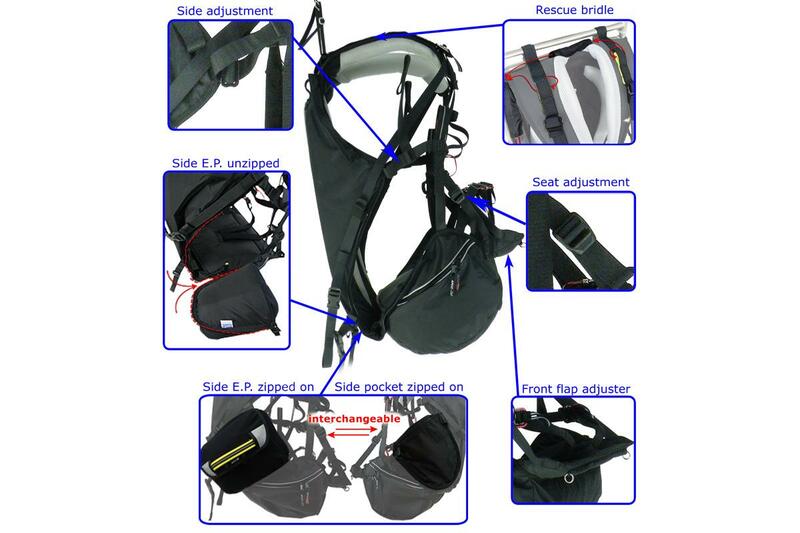 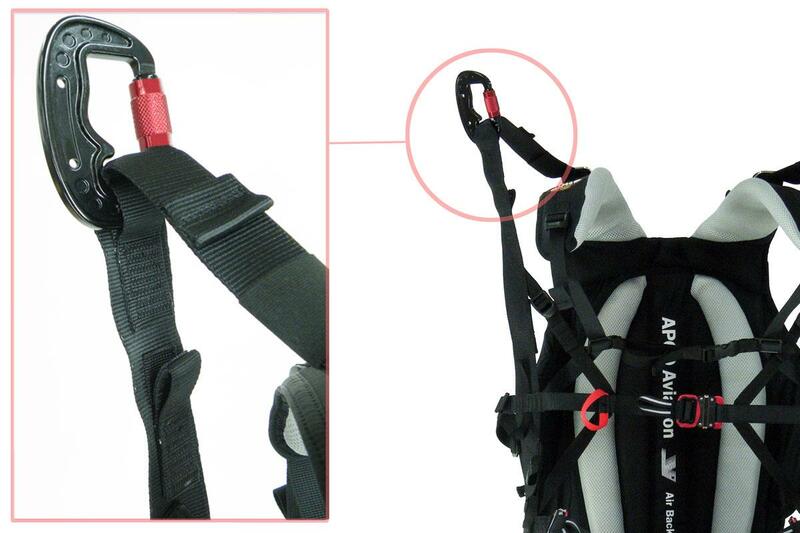 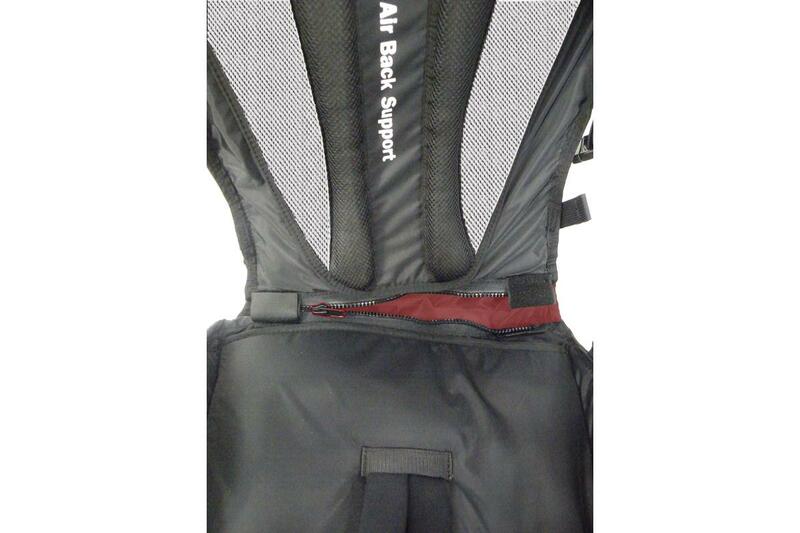 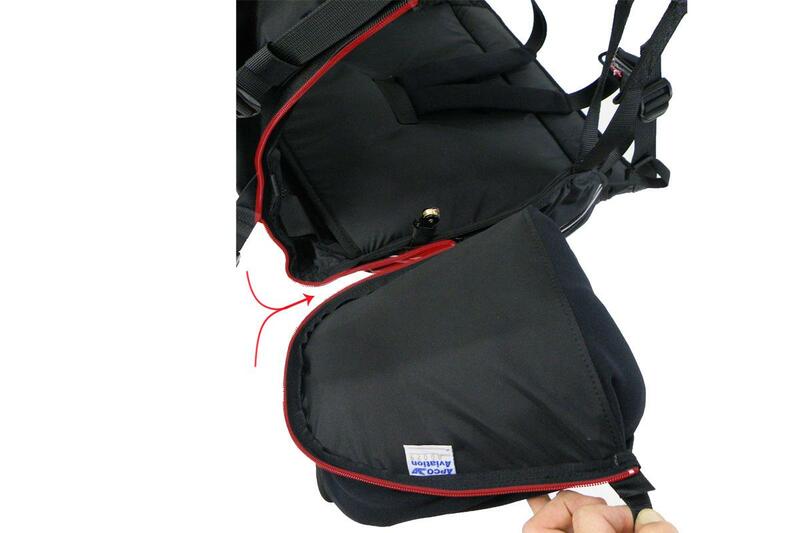 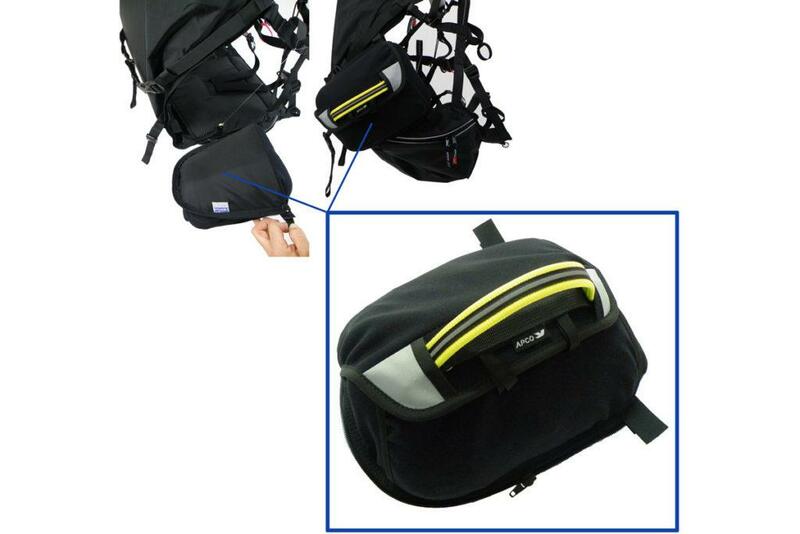 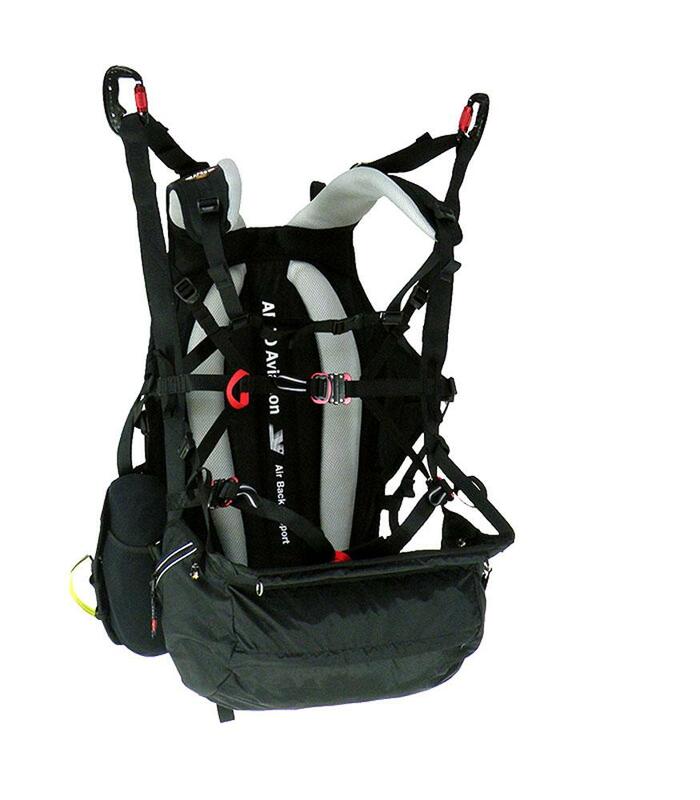 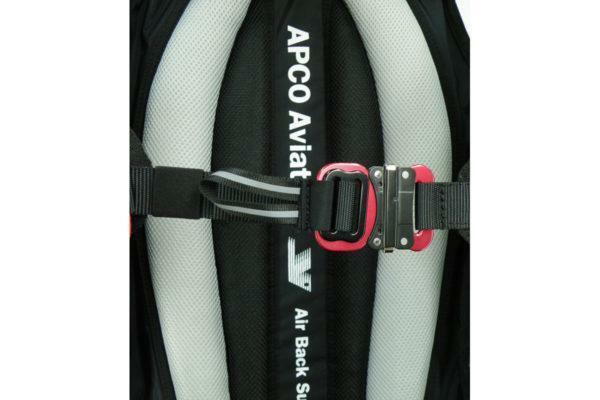 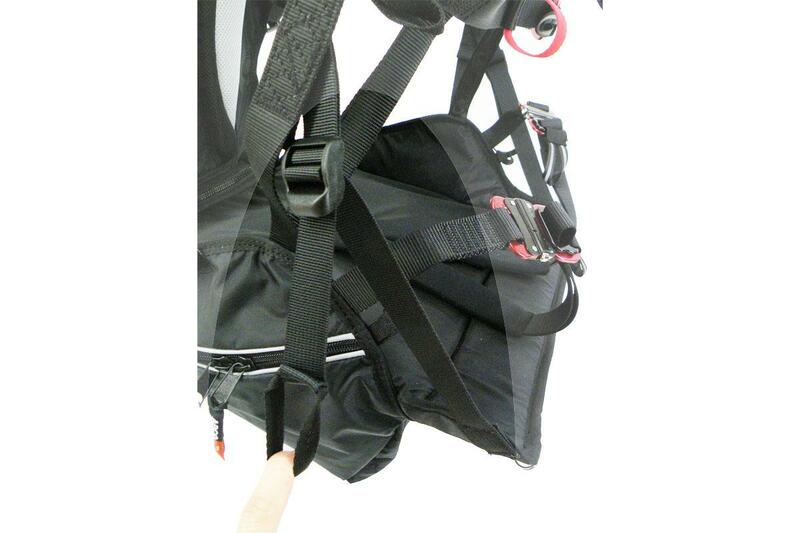 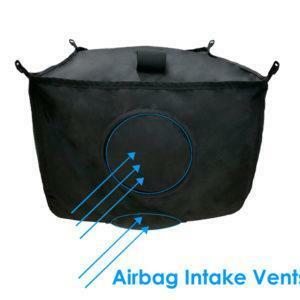 SLT Harness with HIGH Hook-In Points - Apco Aviation Ltd.
View basket “80046: Universal Airbag for harnesses” has been added to your basket. 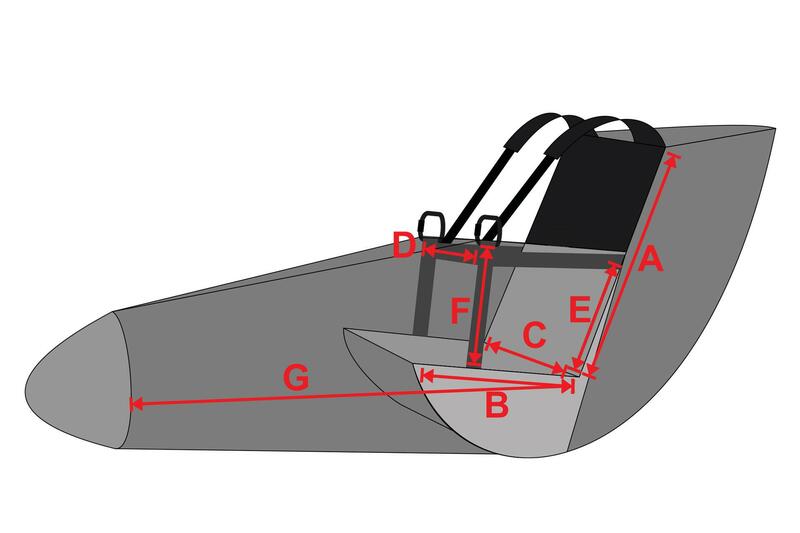 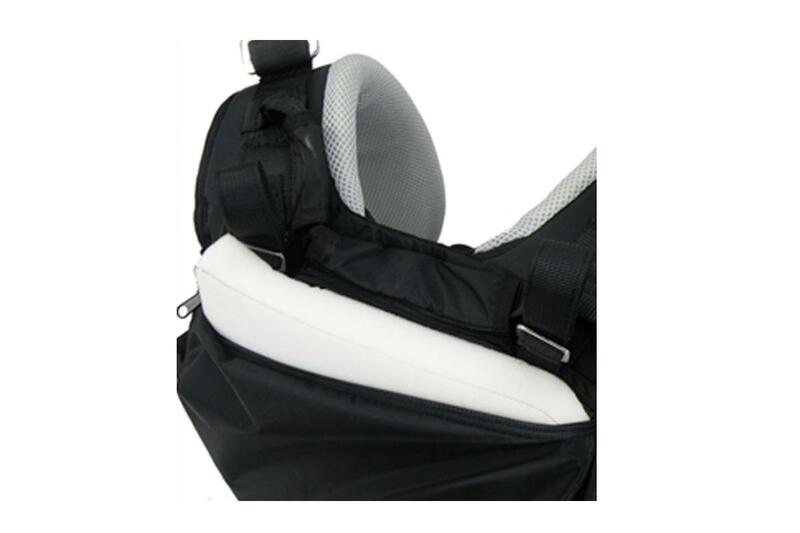 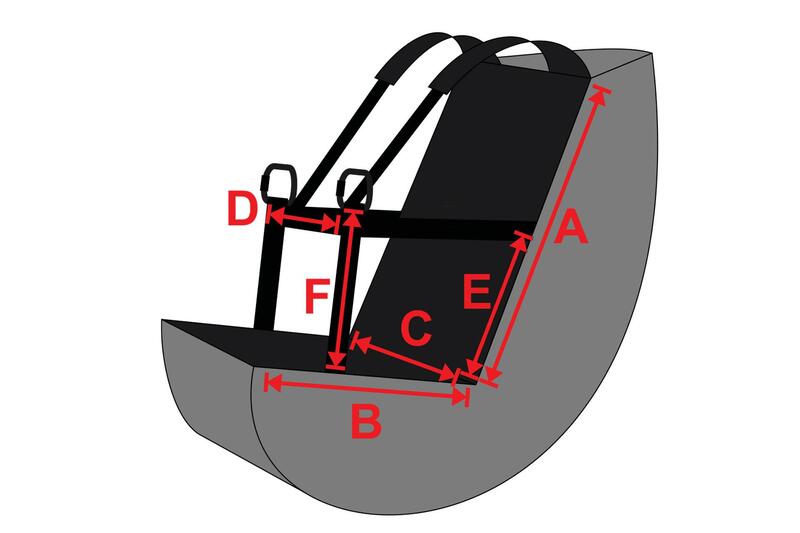 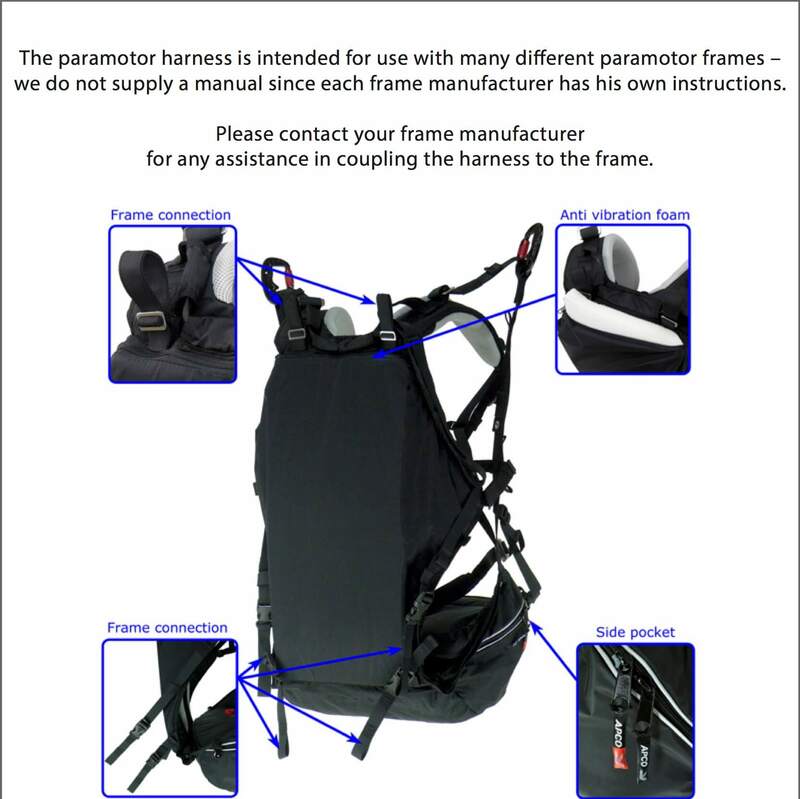 The aim was to design a universal harness that would fit almost all low high up point type of frames on the market today. 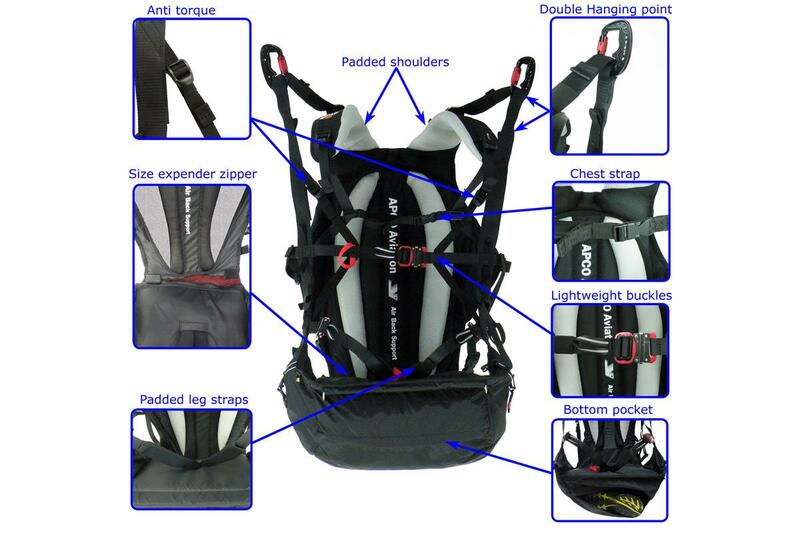 We collected pilot feedback for over a year and translated all of it into the harness in advanced added features. 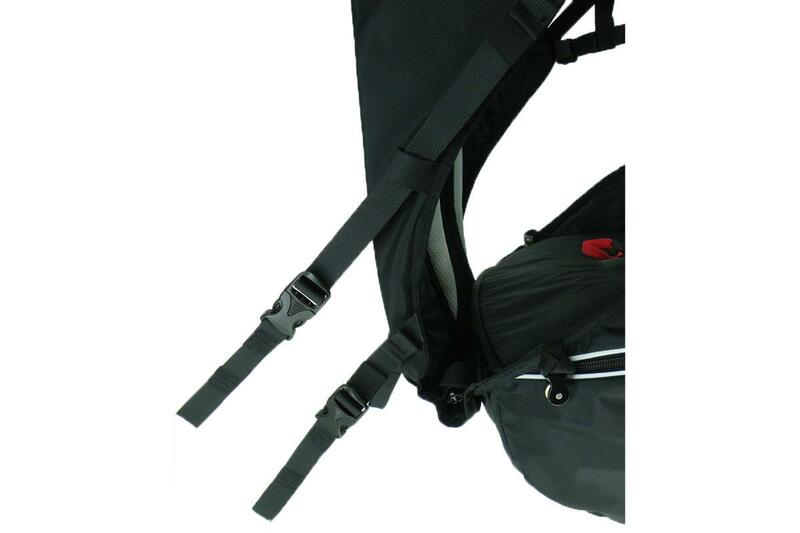 fits most frames with high hook up points. 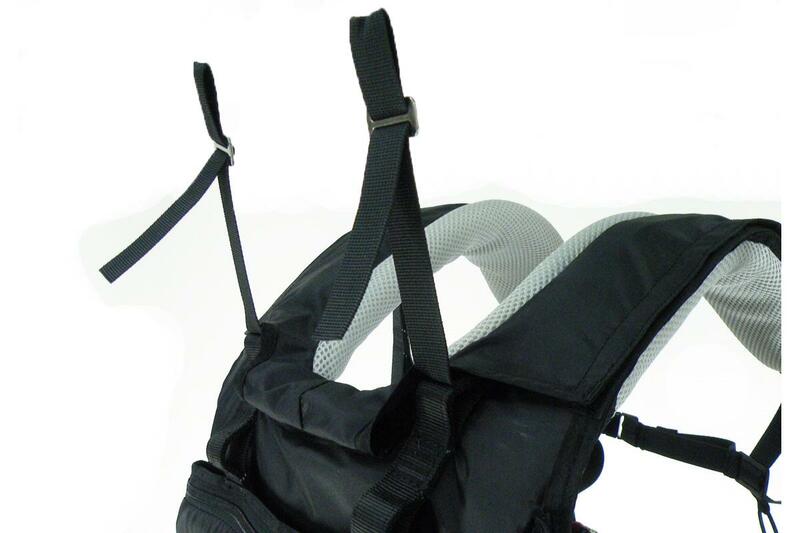 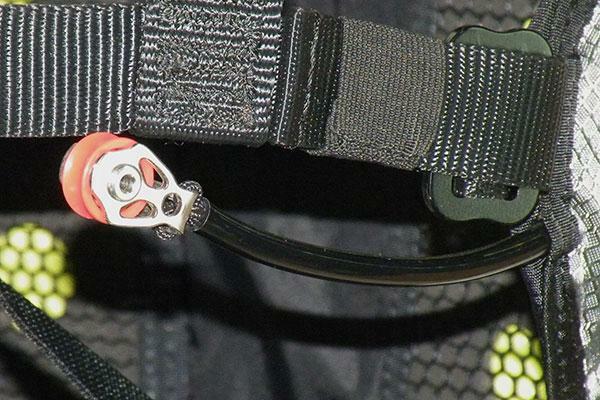 Integrated emergency parachute bridle and/or connection loops. 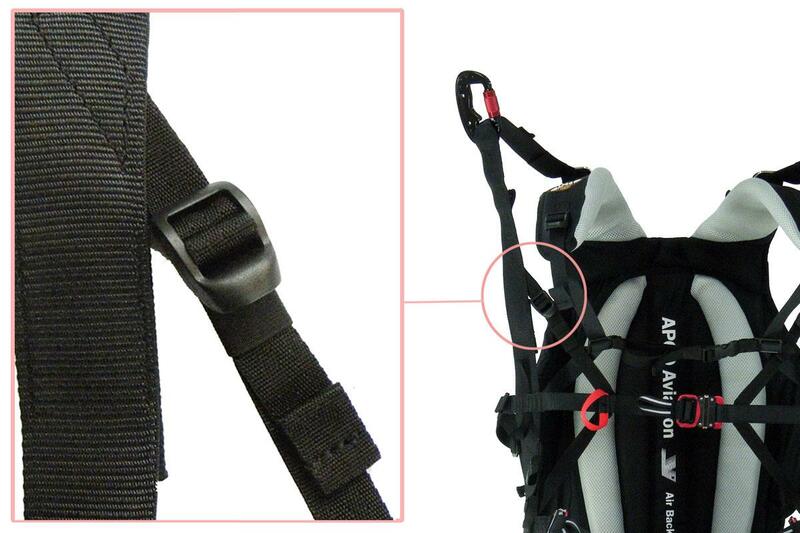 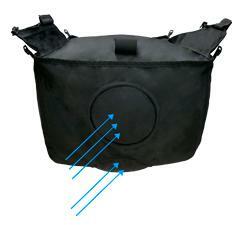 Double direction Anti torque straps. 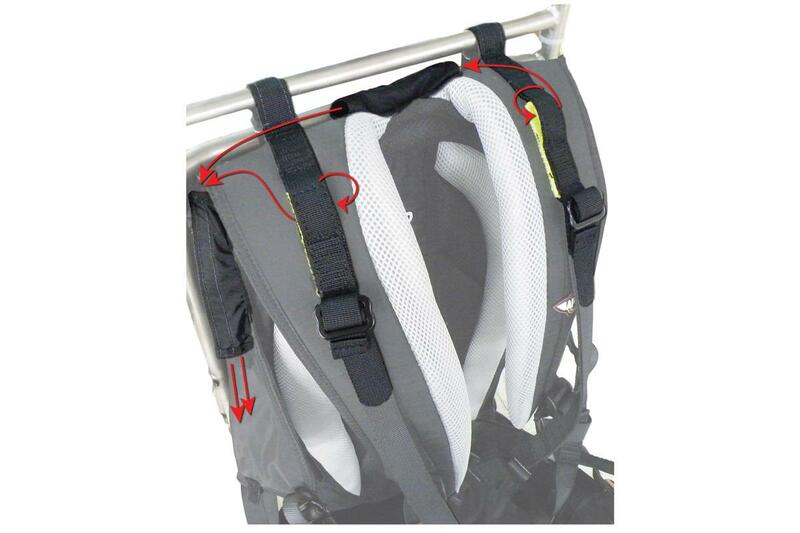 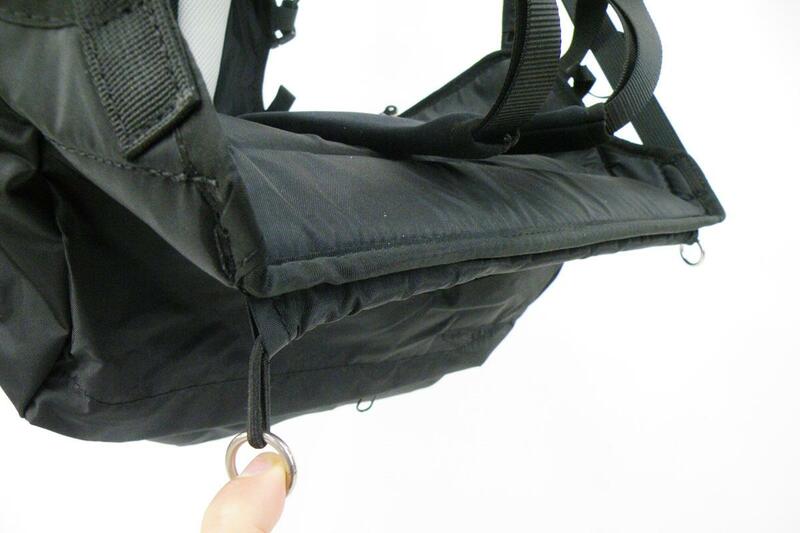 Two connection points for main Hook up point of carabiners.